Who knew cardiologists in Poland were on the cutting edge of wearable tech? Much has been made of how useful Google Glass can be. Doctors in Poland would say very useful, thanks, as cardiologists at the Institute of Cardiology in Warsaw have published details of an operation in which 3D images were viewed via the AR heads-up display. The group used Google Glass to guide the specialist in opening up a chronically blocked coronary artery in a 49 year-old man. Three dimensional data sets and CTA (coronary computed tomography angiography) reconstructions are usually projected onto monitors in the laboratory but, in this case, they were viewed on Glass' upper right display. The doctors were able to use a zoom function to move around the CTA images and also took advantage of Glass's hands-free voice recognition. The cardiologists restored blood flow to the artery after using Glass to guide a catheter in the right direction. The procedure, known as PCI, is unpredictable in its success because it's a difficult process and doctors are limited by incomplete visualisations. The custom mobile app was developed for the trial by physicists at the Interdisciplinary Centre for Mathematical and Computational Modelling, University of Warsaw and the details of the trial have been published in the Canadian Journal of Cardiology. "This case provides proof of concept that wearable devices can improve operator comfort and procedure efficiency in interventional cardiology," said lead investigator Dr. Maksymilian P. Opolski. 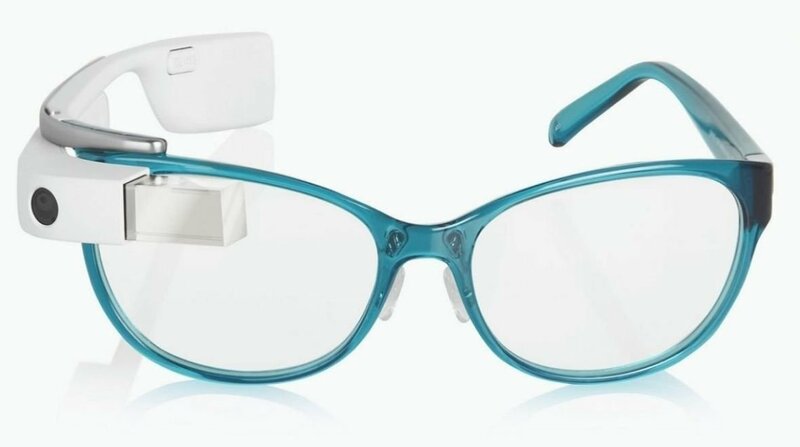 "Wearable devices might be potentially equipped with filter lenses that provide protection against X-radiation. We believe wearable computers have a great potential to optimise percutaneous revascularization, and thus favourably affect interventional cardiologists in their daily clinical activities." This unblocked artery is being described as a first in a cardiac cath lab but we've seen both virtual and augmented reality used to help doctors train as well as operate. Microsoft partnered with universities to teach anatomy to medicine students using HoloLens and Oculus Rift has been used in experiments in VR surgical training tools by the MOVEO Foundation and University of Texas.